I was 14-years old when I went on a hunt with my dad and my brother Don in Colorado. 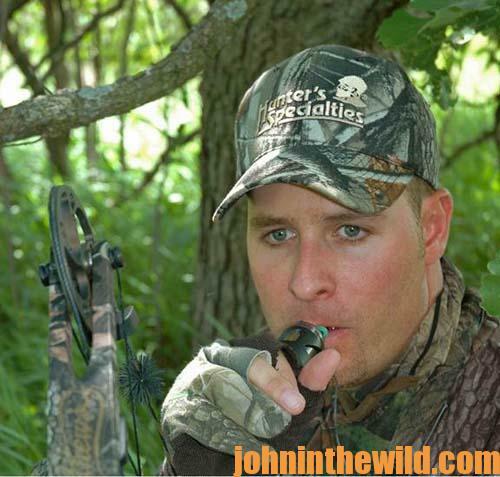 I really didn’t know that much about turkey hunting at the time. I’d already taken quite a few turkeys hunting with my dad, but I’d never actually found a turkey, called him in and bagged that bird by myself. 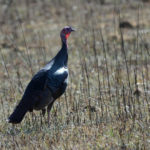 On this particular hunt, I’d seen a flock of turkeys and wanted to go hunt the flock I’d spotted. Because my dad and my brother had seen another flock of turkeys, they wanted to go hunt that flock. So, we split up. I snuck out of the woods, walked out on the road I’d come in on, got on my four-wheeler and drove about 5 miles to try and find my dad and my brother to get them to come and help me call this turkey. Since I couldn’t find my hunting buddies, I went back to the exact same spot where I had tried to call the turkey. 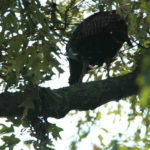 I sat down, put my diaphragm call back in my mouth and called, but the turkey wouldn’t answer me. Because I felt I yelped pretty well with my natural voice, I took the diaphragm out of my mouth and began to call with my natural voice. 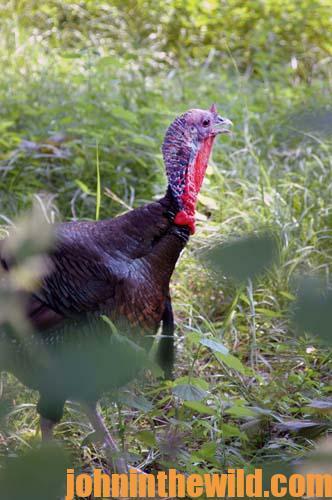 For some reason, that style of calling on that morning fired-up that gobbler. 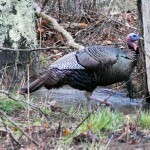 Not only did the turkey start gobbling, but he came toward me. 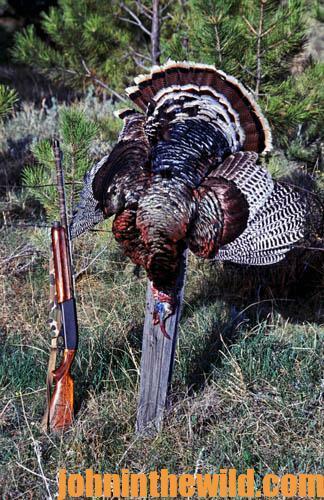 When the bird was at 15 steps, I squeezed the trigger, and that longbeard went down. 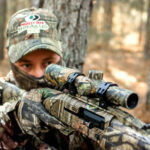 After the excitement of taking my first bird by myself was over, I sat down and began to wonder why the turkey had come in the second time I called to him rather than the first time. * The turkey didn’t come in within the first two or three minutes that I had called. * The bird didn’t come in within the first 10 minutes after I’d called to him the second time. * I spent 30 minutes leaving the woods to go look for my dad and brother and then returning to my calling spot and starting to call again. 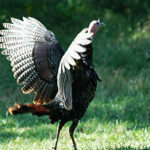 * The turkey didn’t respond to my original calling, but when I changed to my natural mouth and started calling, the bird did come to me. * I needed to stay on my stand longer than 15 to 20 minutes when I called. 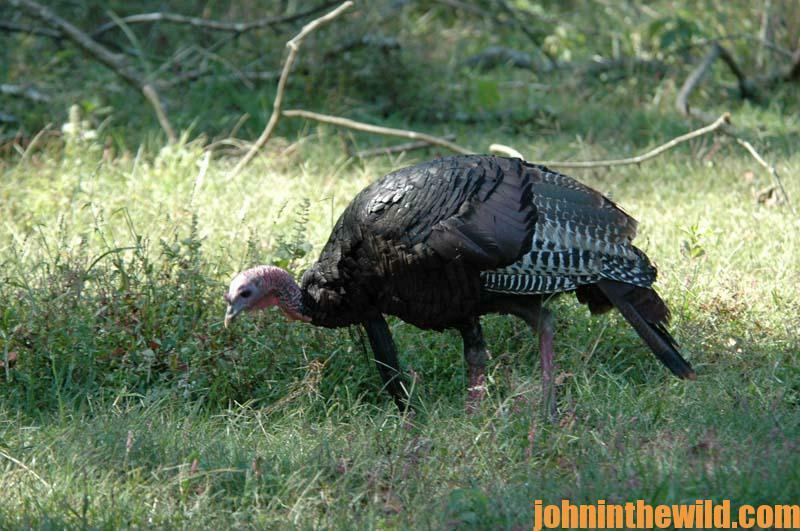 Also when a turkey quit gobbling, I should change calls to make him start gobbling and possibly call him to where I waited. 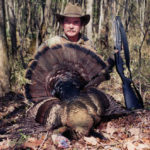 Those lessons I learned so long ago from my gobbler helped me through the years with hunting toms that had their doctorates. My first turkey teacher taught me the building blocks on which all other turkey knowledge was based.